Umutara School for Deaf children is a Residential school situated in the north east of Rwanda, and is home for nearly 100 Deaf children from mostly poor rural families who live in the Eastern Region of Rwanda. 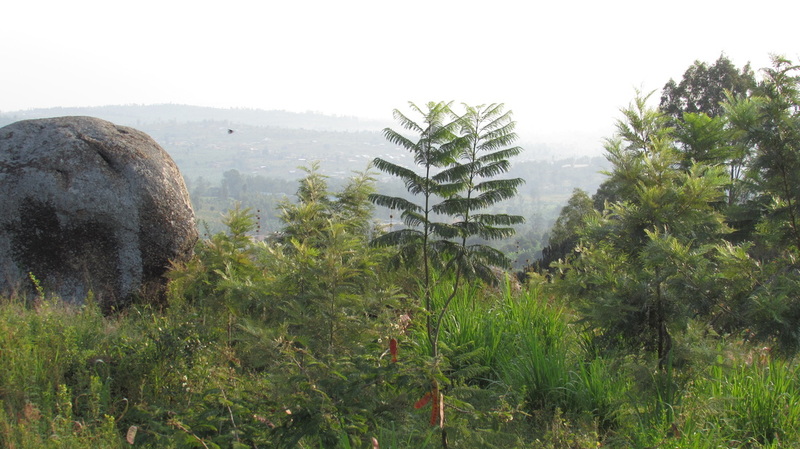 The school is about a 4 hour drive from Kigali, in a remote area of the country. The next nearest school catering for deaf children is in Kigali itself. 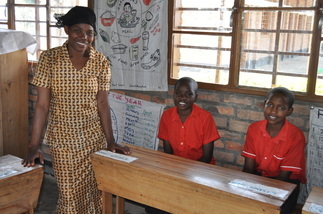 The school makes use of locally available materials to make visual aids and other teaching materials. The teachers enjoy learning new skills and sharing these with the children. Every child and every teacher has a sign name that is unique to them. Visitors quickly receive sign names too. Umutara School for Deaf children is a privately run residential school situated in the Eastern region of Rwanda in the District of Nyagatare. We are fortunate to have plenty of land around the school buildings. Sometimes it feels as if we live on top of the world, and the views from the school are amazing. On our land, we are able to grow food for the children. We have avocado and mango trees, and we plant various vegetables such as beans, tomatoes and also pineapples to enable us to provide additional food. We also have livestock such as cows and chickens to provide additional nutrition. 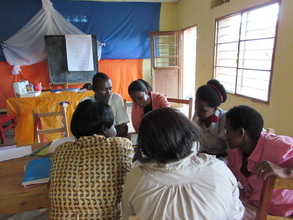 The teachers are keen to attend training days, when they learn more about how Deaf children learn. Here they are enjoying discovering how playing carefully constructed games can support children's learning. This is day 1 at school. Rebecca is being shown her sign name. She is 7 and has never had a 'name' before. This is the beginning of learning Rwandan sign language.